Ranked #1 Salon Suites on Entrepreneur Magazine's "Franchise 500"
Salons by JC blasted into the new year ranked #1 in the salon suites category in the prestigious Entrepreneur Magazine “Franchise 500” list. The innovator in the salon suite industry continues to gain momentum as they celebrate their 20th anniversary this year. 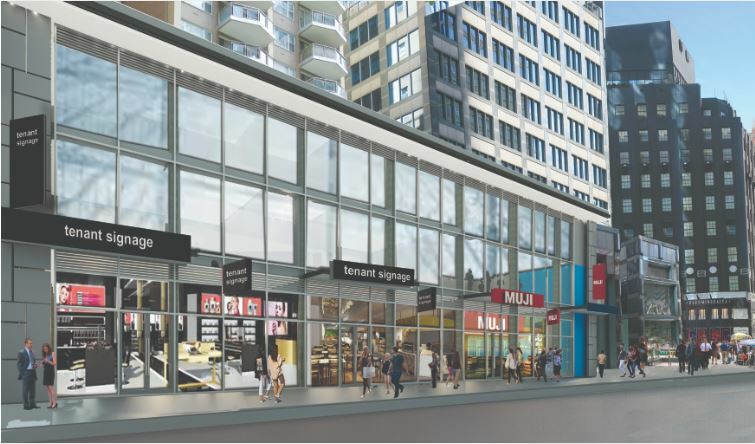 With 87 locations currently operating, nationwide and in Canada, Salons by JC looks at adding 15 more locations by the end of 2018. This comes out to more than 2,500 independent beauty professionals realizing their dream. “Our recognition as the #1 Salon Suite can be directly attributed to the outstanding efforts of our franchisees and dedication of the corporate staff. We have the same goal, providing beauty professionals the opportunity to positively change their lives”, said Drew Johnston, Salons by JC Vice President of Operations. This is a great way to kick off the 20th anniversary of Salons by JC. This salon suite concept has always been so much more than a franchise model. 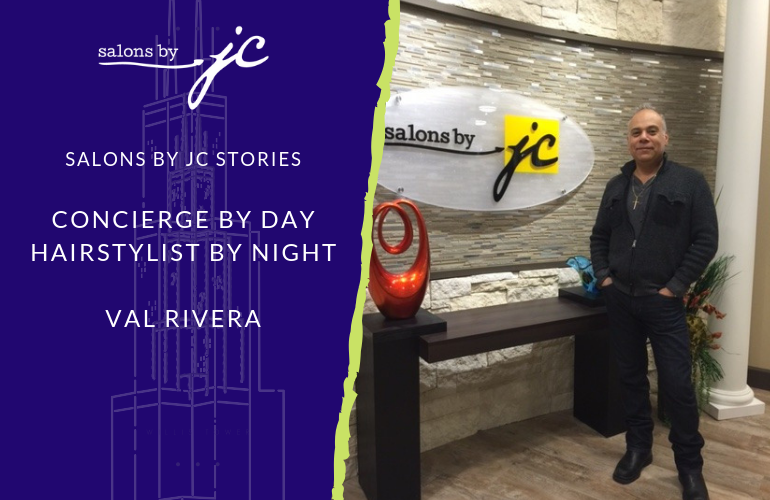 Salons by JC consider themselves to be a force behind enabling the success of many small business owners. 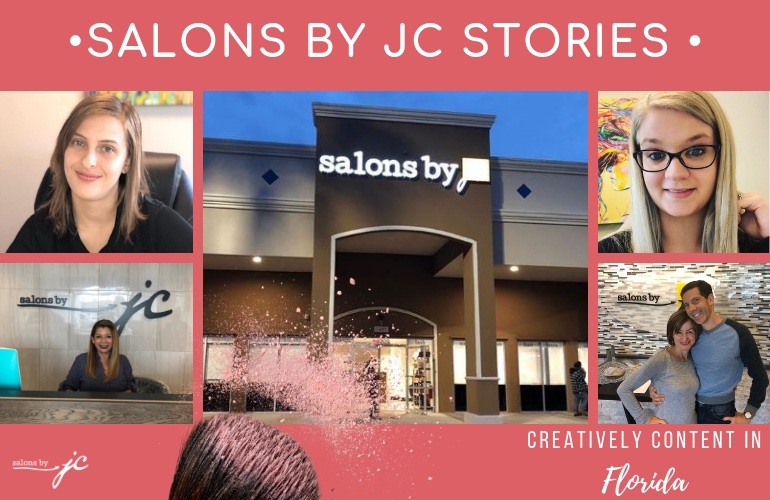 With the introduction of their Salons by JC mobile app, addition of key marketing assistance, the creation of the franchisee marketing council, and support programs for their franchisees, the leader in the salon suite industry is on a mission.